The Creative Impact Award focuses on businesses that have made an impact in business performance through their work, be it marketing, web design, photography, architecture or any number of creative specialities. 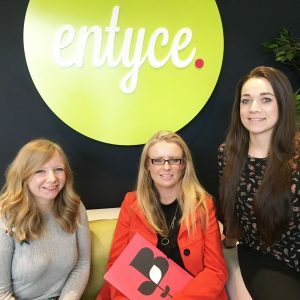 Entyce entered the awards with the example of our long-standing client Zodeq, who we have been working with since their business was established back in 2016. We designed the Zodeq brand and website, and continue to provide ongoing digital marketing support including search engine optimisation, social media marketing, content and design. 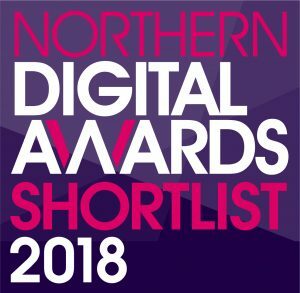 Our very own Head of Operations, Kerry Watson, has a finalist for Young Business Person of the Year, which celebrates outstanding achievements in the individual’s field, including career progression, leadership and management. 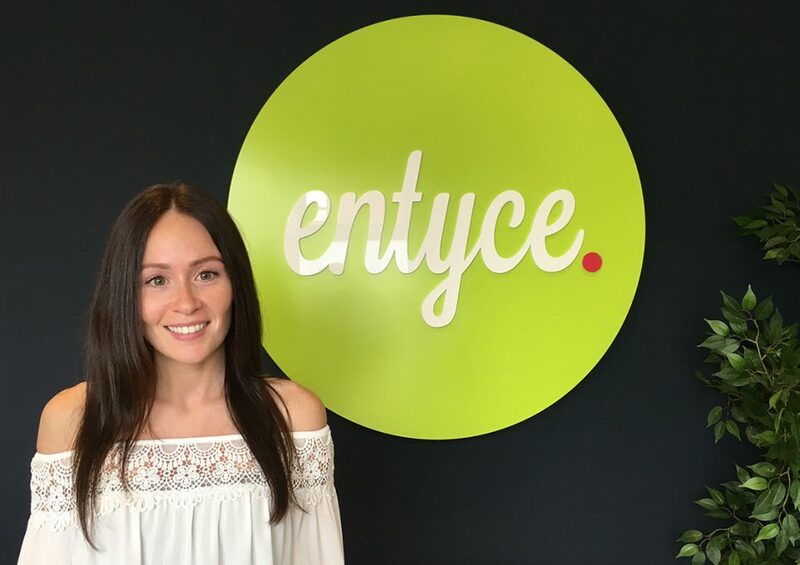 Kerry joined Entyce in 2015 as an account manager, and very quickly became an integral part of the team. Having very quickly made the role her own and developed fantastic relationships with our clients, Kerry was promoted to Head of Operations in 2017. 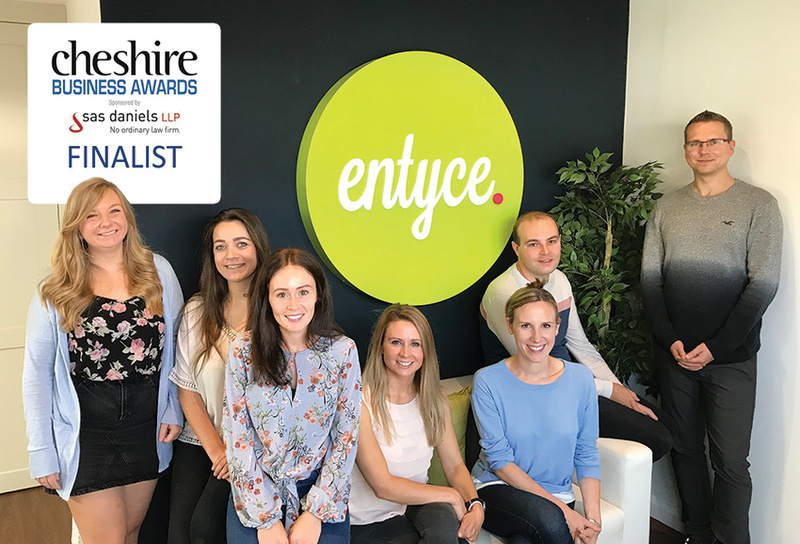 It is a privilege to be recognised for the hard work and dedication that the Entyce team showcases in everything they do. 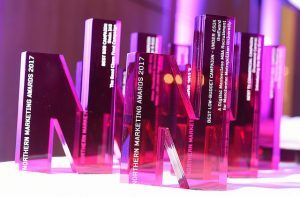 In the next few weeks we will be visited by the awarding body to be filmed in preparation for the awards evening, keep an eye on our Twitter for more updates.